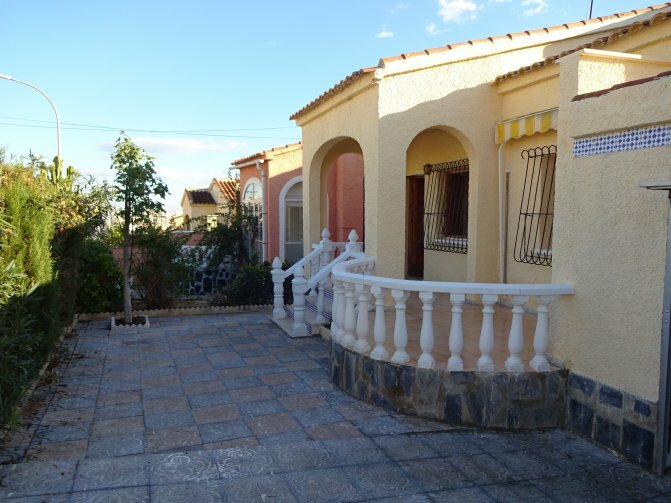 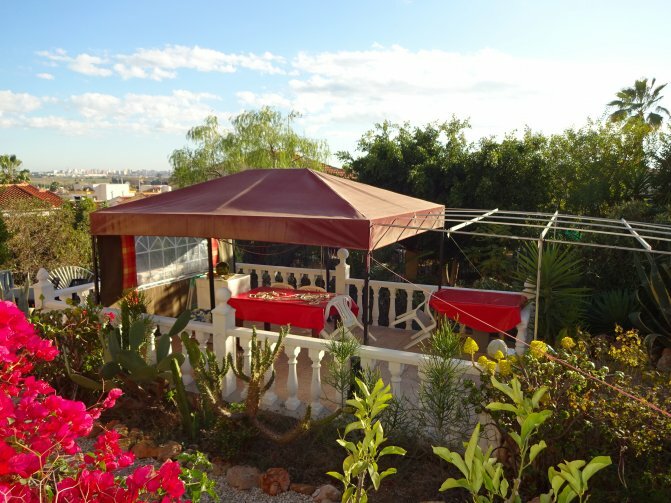 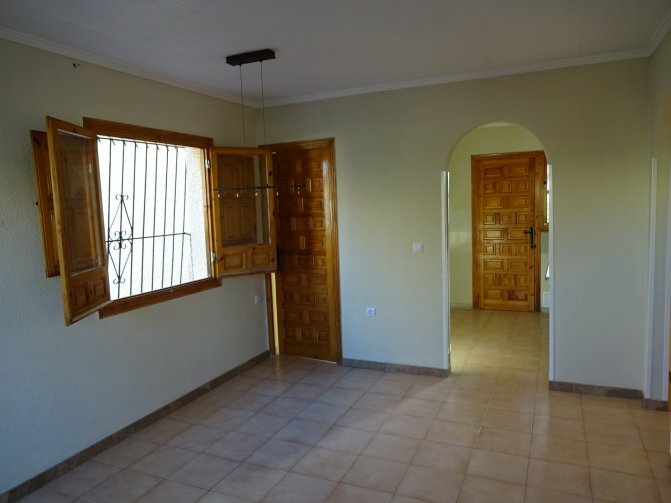 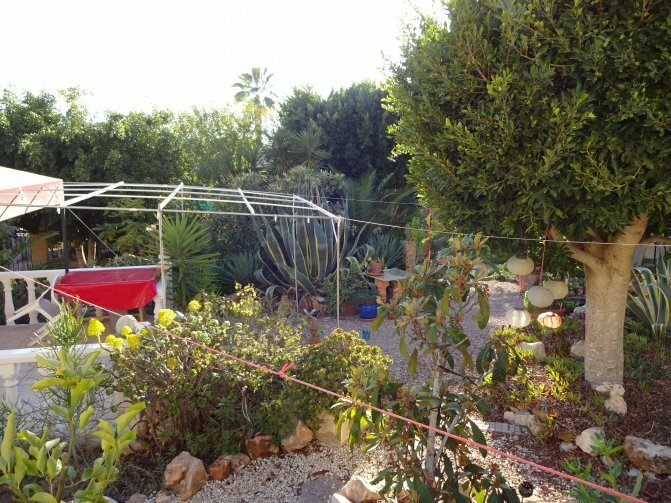 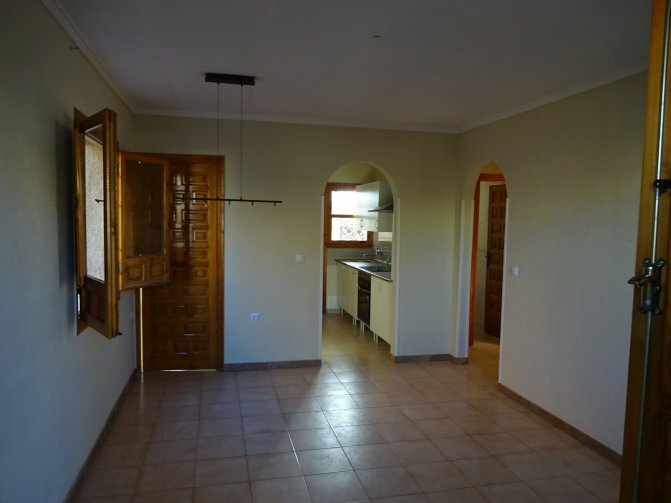 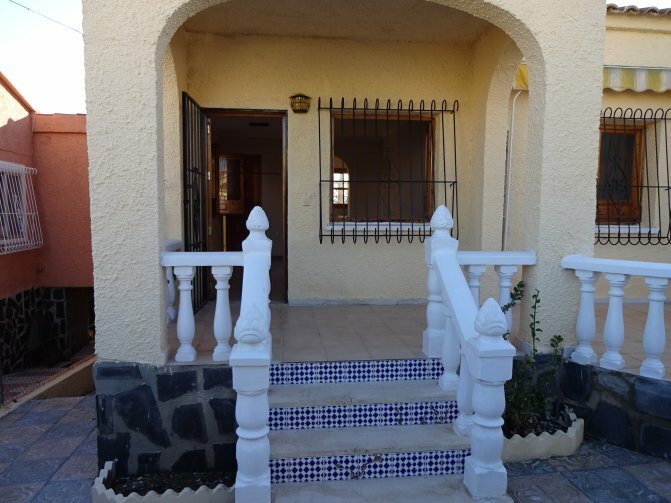 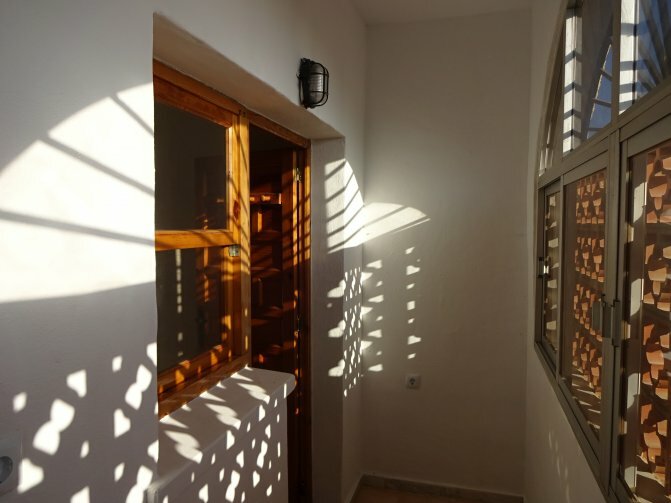 We have for sale this great 3 bedroom property situated in La Marina. It is new to our books and on the market for only €129,500. 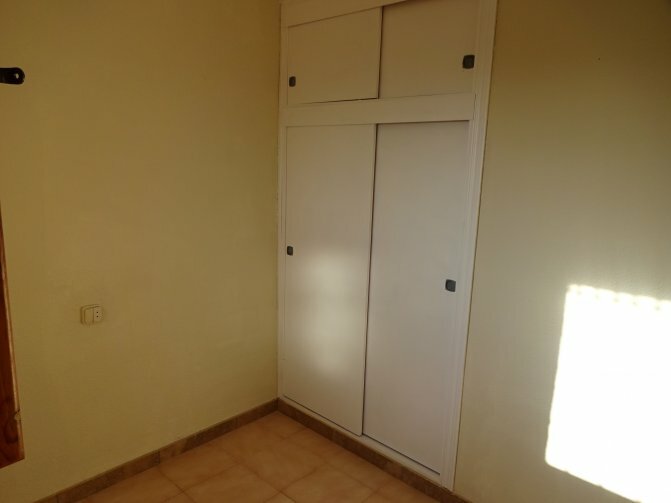 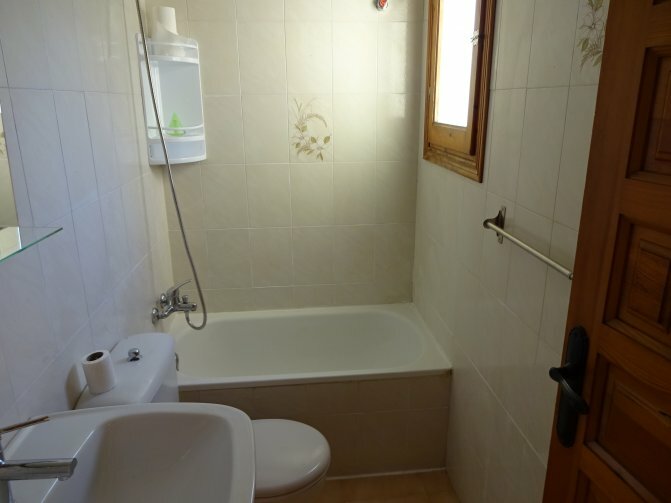 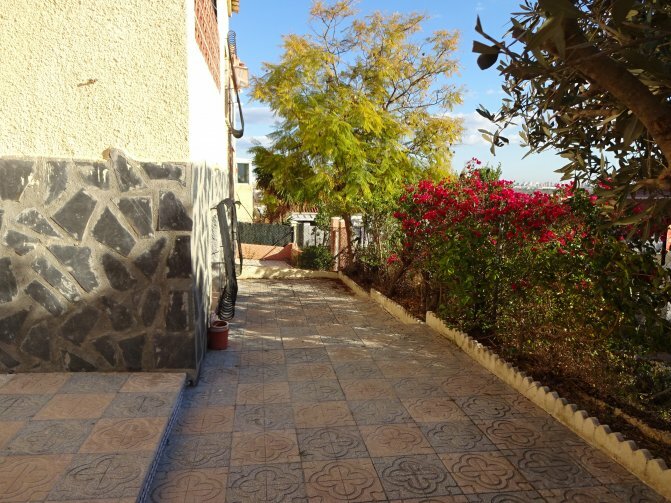 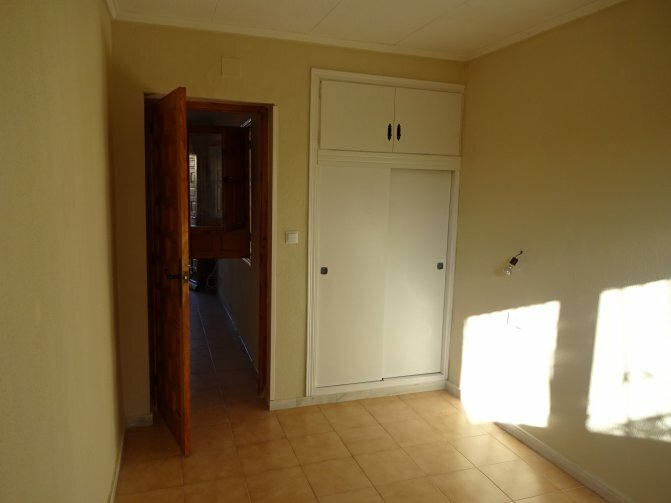 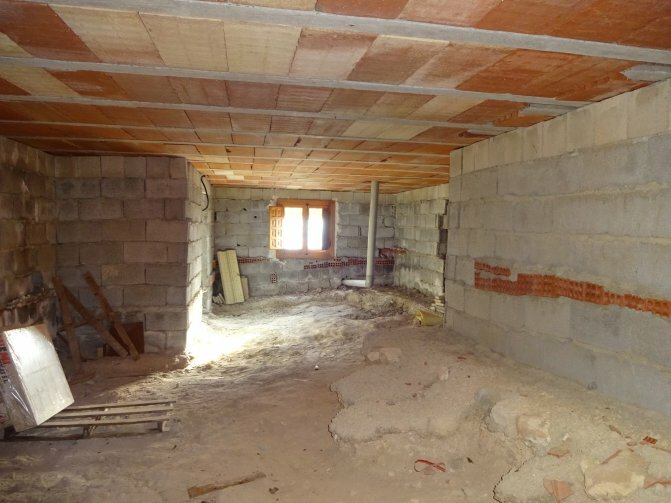 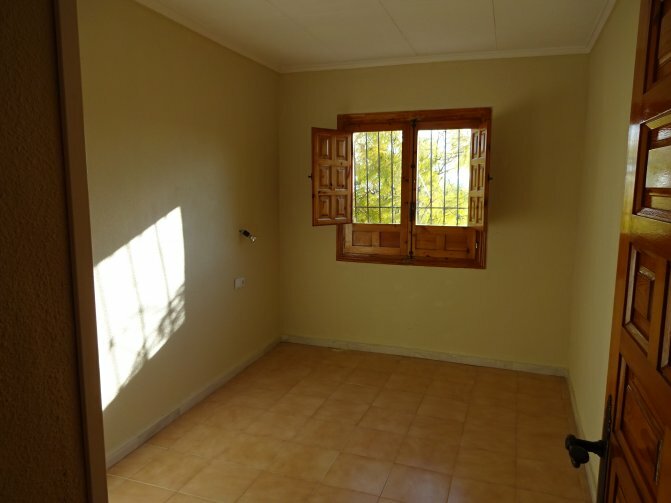 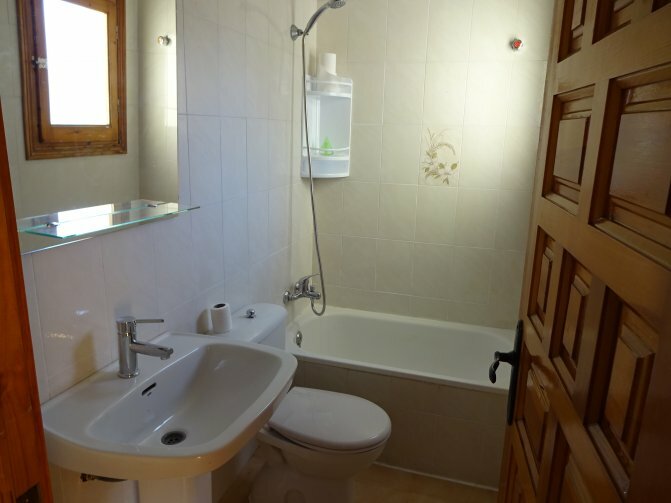 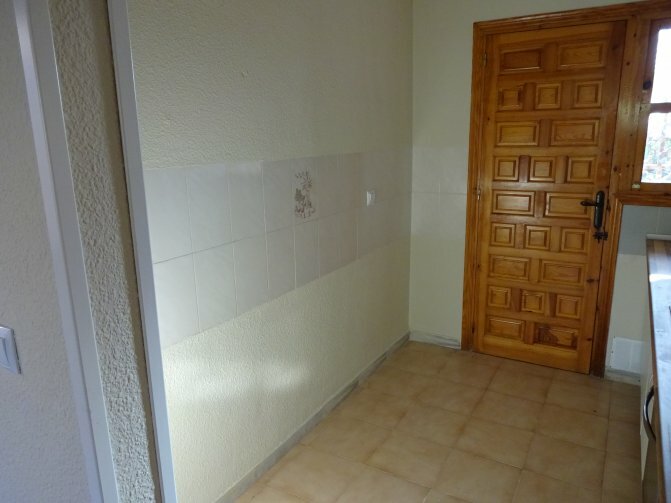 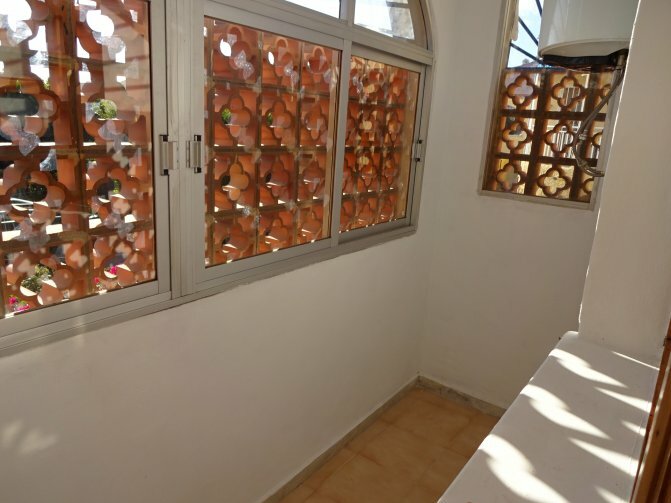 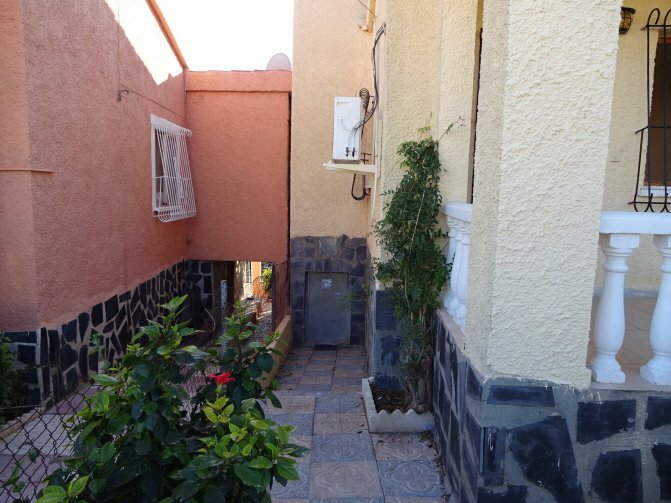 The property has 3 good sized bedrooms, 1 bathroom, newly fitted kitchen, front room. 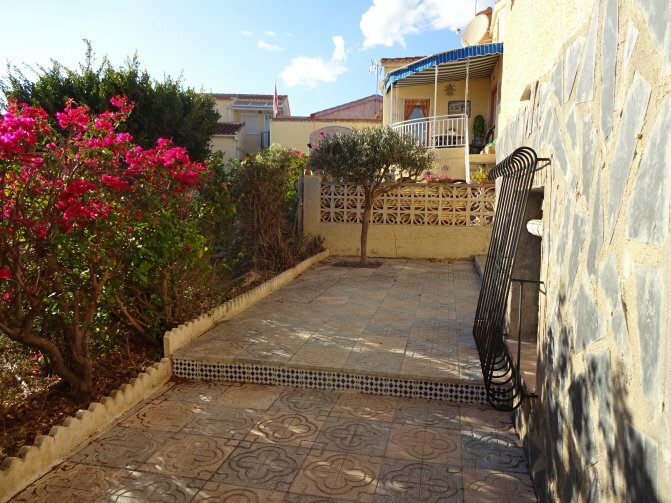 There is a lovely terrace area at the front and a nice garden. 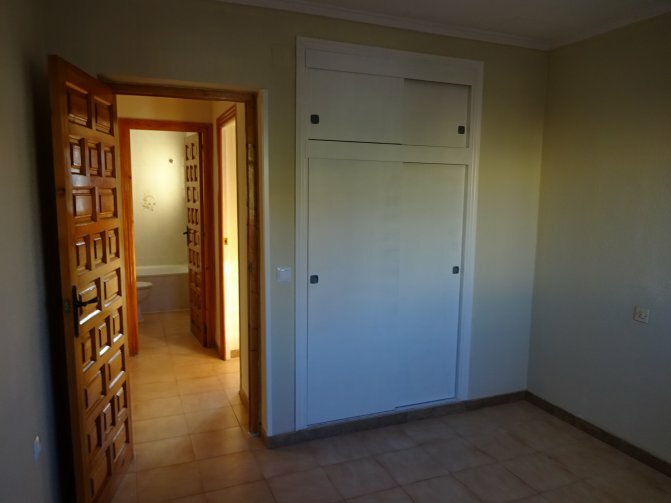 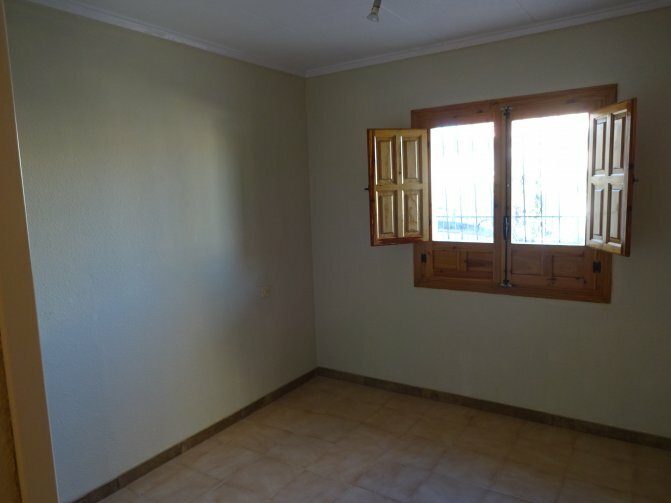 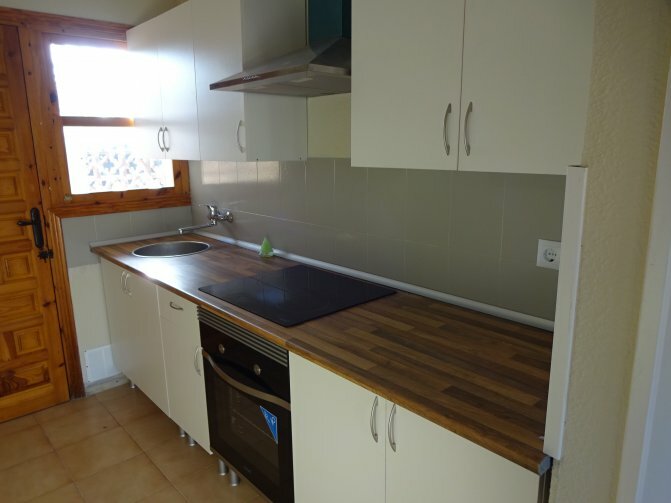 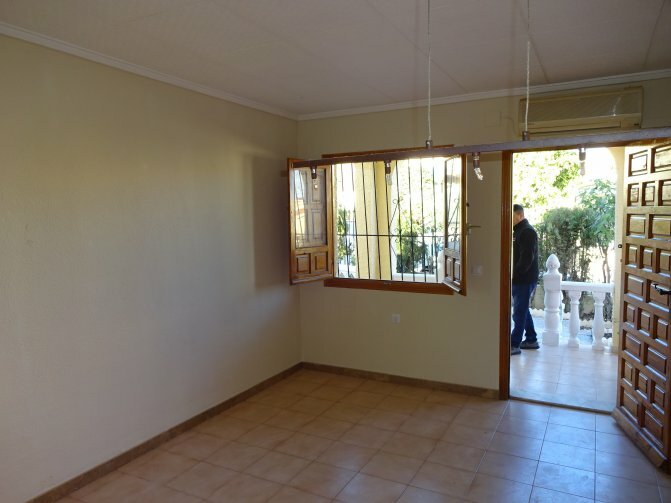 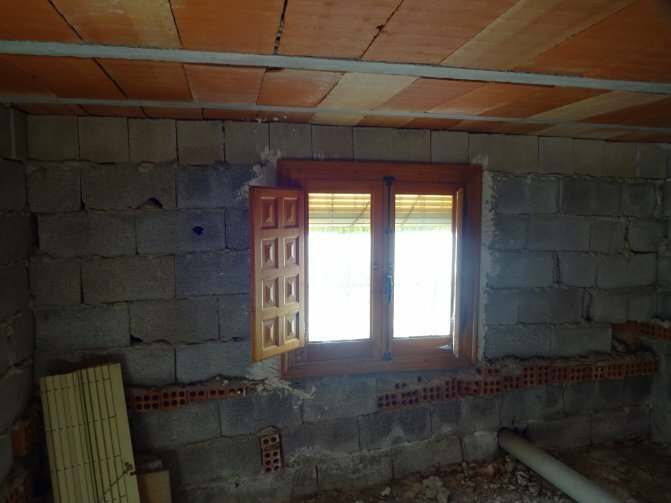 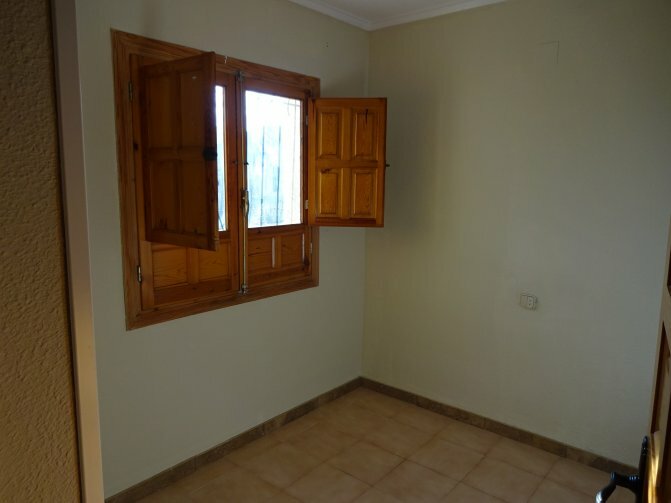 The property is unfurnished and has air conditioning. 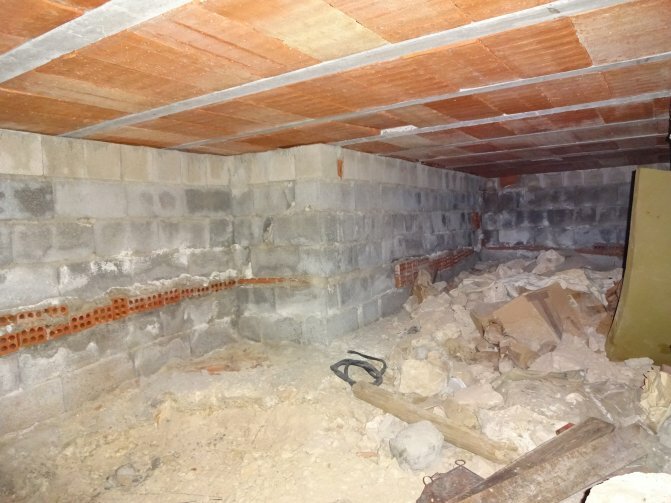 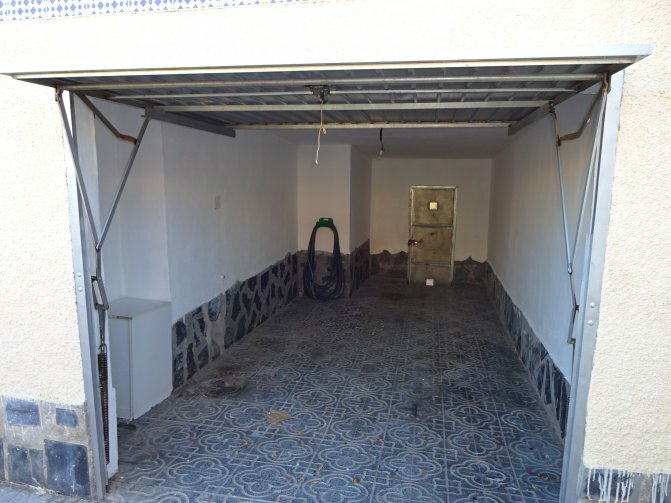 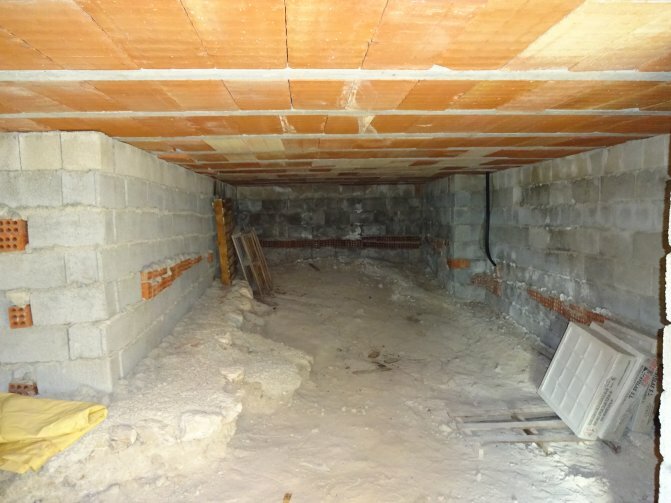 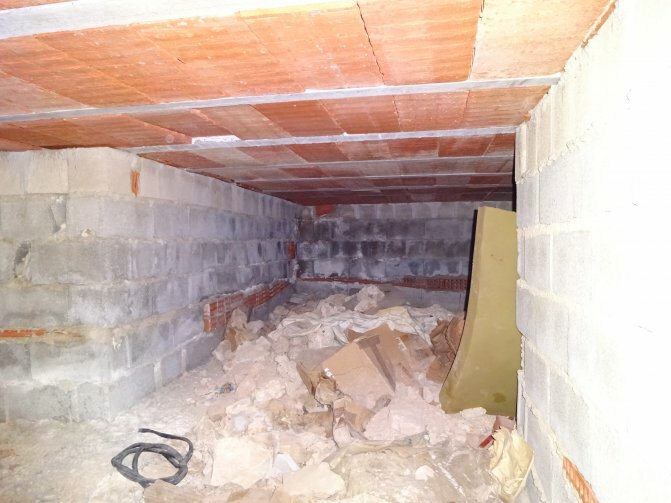 There is a large garage space for a car and a underbuild that is ready to reform. 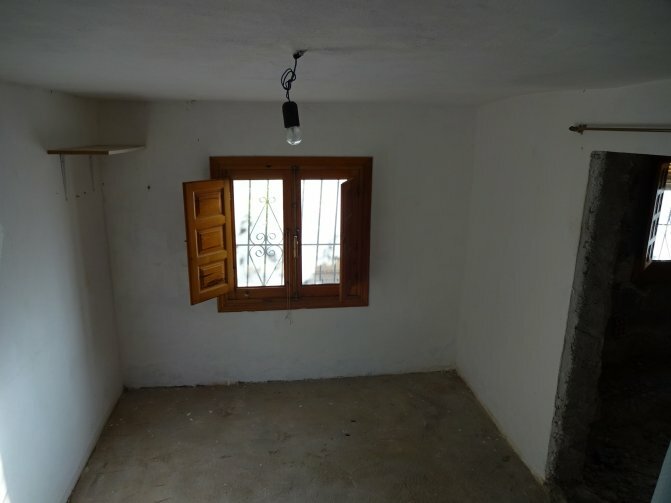 The property is ready to move straight into.